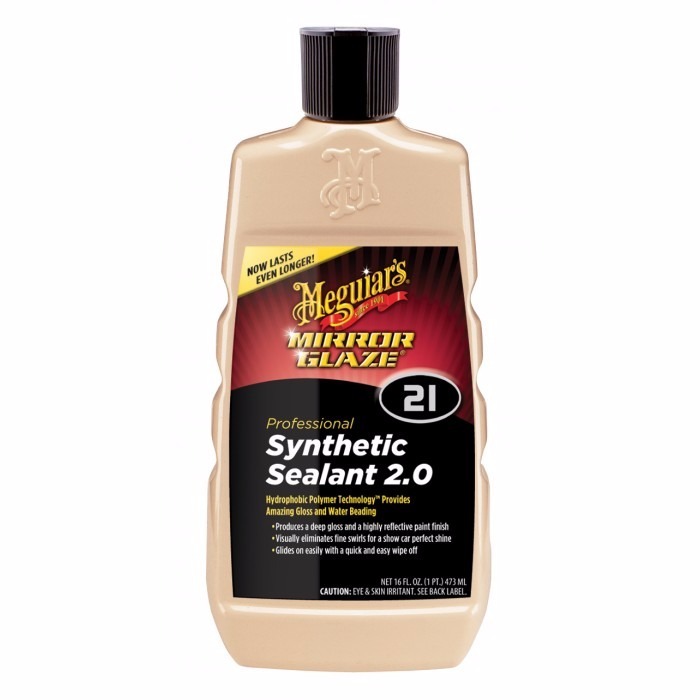 The Synthetic Sealant 2.0 by Meguiar´s M21 creates a highly protective layer on the car surface leaving an excellent high gloss finish. Developed with hydrophobic polymer technology, this product repels water and preserves painting for longer. It removes small circular stains and provides a deep, wet gloss.